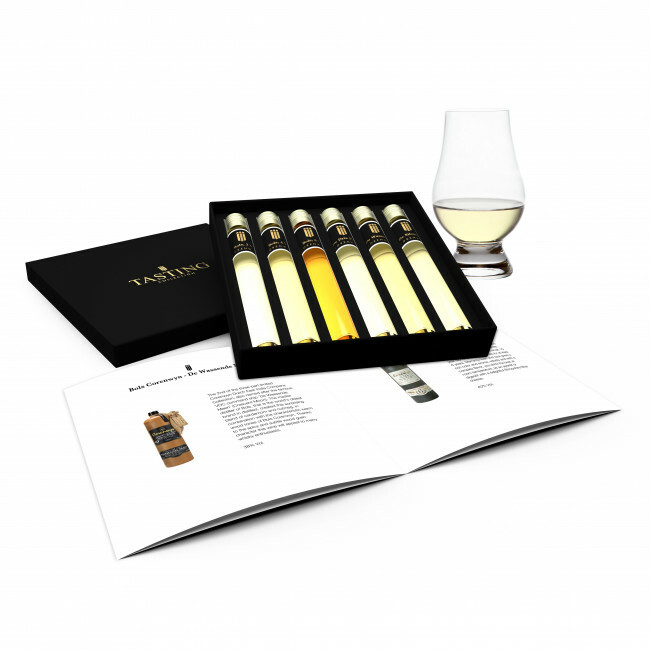 Unique whisky tasting of 6 very special Genevers in a beautiful gift box. Discover your favorite Genever and learn to distinguish the differences. Enjoy while you become an expert. 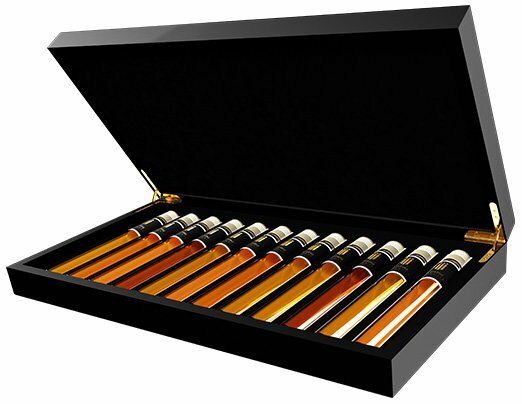 Order a Genever Tasting Collection and a whole new world will open for you! 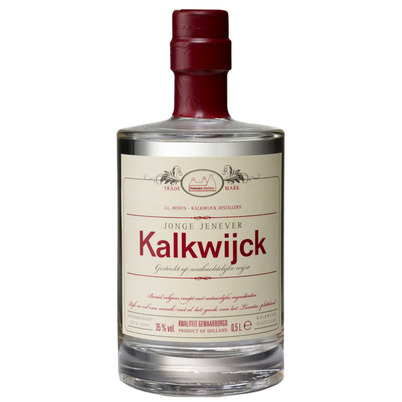 This artisan gin is made from malting barley, which is grown on the farms of the Kalkwijck Distillers grain distillery. Their farm is many hundreds of years old and since 1900 located in the last part of the Kalkwijk in Vroomhoop. After harvesting, the barley is stored in their own silos and transported to the malting plant in spring. The processing of only the best grain into a refined alcohol lays the foundation for a very soft gin with a unique character. Zuidam has existed since 1974 and has set the standard for quality in Dutch spirits. Occasionally, Zuidam releases specials on a small scale and once-only basis. Special No. 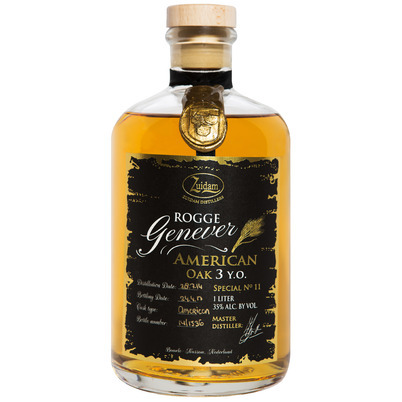 11 is a Rye Genever, made of 100% Rogge from the Northern Netherlands. Normally the Rye is distilled 3 times in copper Pot Stills and aged for 1 year on new American oak. This one matured for no less than 3 years. The result is a spicy, firm Rye Genever, beautifully balanced and with more taste. 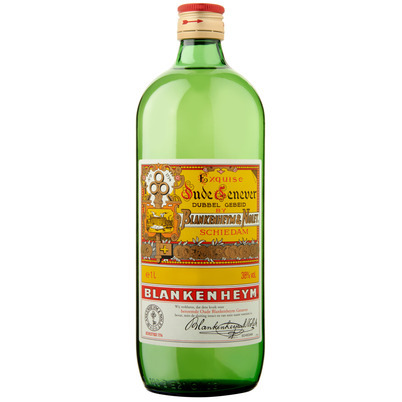 In January 2015, After enjoying Christmas in Netherlands, 4 studiefriends, studying in Sweden, went back, cracked open a bottle of Old Genever and wondered why this Dutch national drink had lost its popularity. 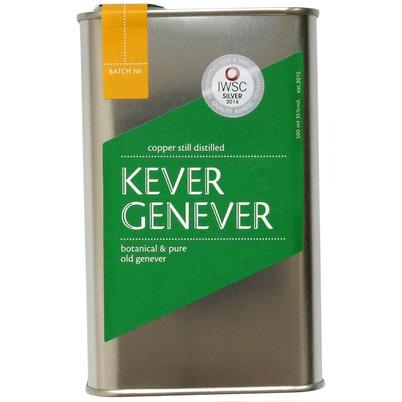 That night, consulting the online rhyme dictionary; Kever Genever was born. 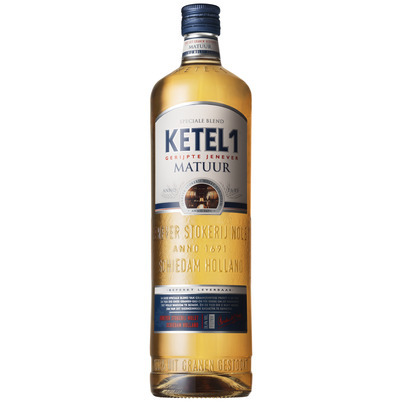 Artisan crafted by a Master-Distiller; which is nowadays rarely done by Dutch distillers. 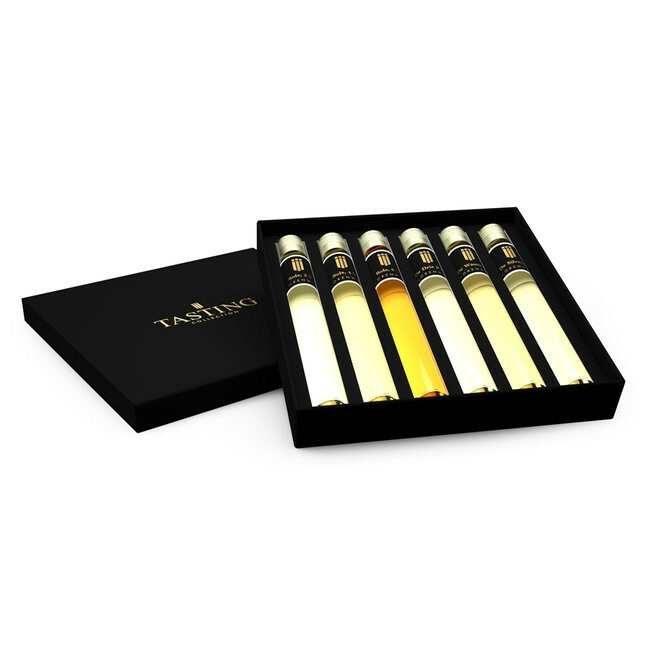 This 4 times distilled Genever is made of a blend of aged macerations and distillates from a combination of Fabaceae, Gentiana root and Juniper. Around 1800, Hubert Nolet started a partnership with Carolus J. Blankenheym, then mayor of Rotterdam, whose family owned a distillery since 1714. 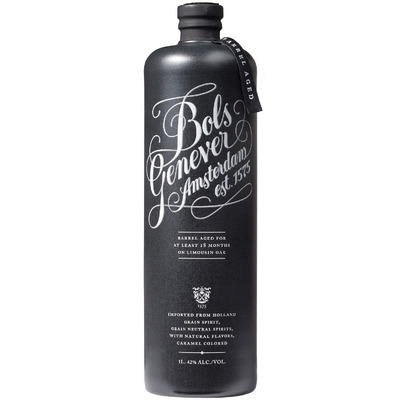 This old Genever is 'double-beid', which means that it has been prepared with a double quantity of Juniper berries. 'Beien' (Dutch) is an old expression that is still used in the distillery branche. The fresh Juniper aroma, combined with a balanced herbal sprit based on malt wine and grain alcohol, gives a powerful, tasty and soft Genever. In 1700, Lucas Bols, grandson of the founder, became a major shareholder in the Dutch East India Trading Company, which gave him first choice of newly arrived exotic herbs and spices, giving him the possibility to create over 300 spirit recipes. From 1883 Bols started maturing Genevers. This aged Genever inspired the Bols Barrel Aged Genever Recipe. It has been matured for 18 months in oak barrels from the Limousin region of France and is produced by hand in limited quantities.